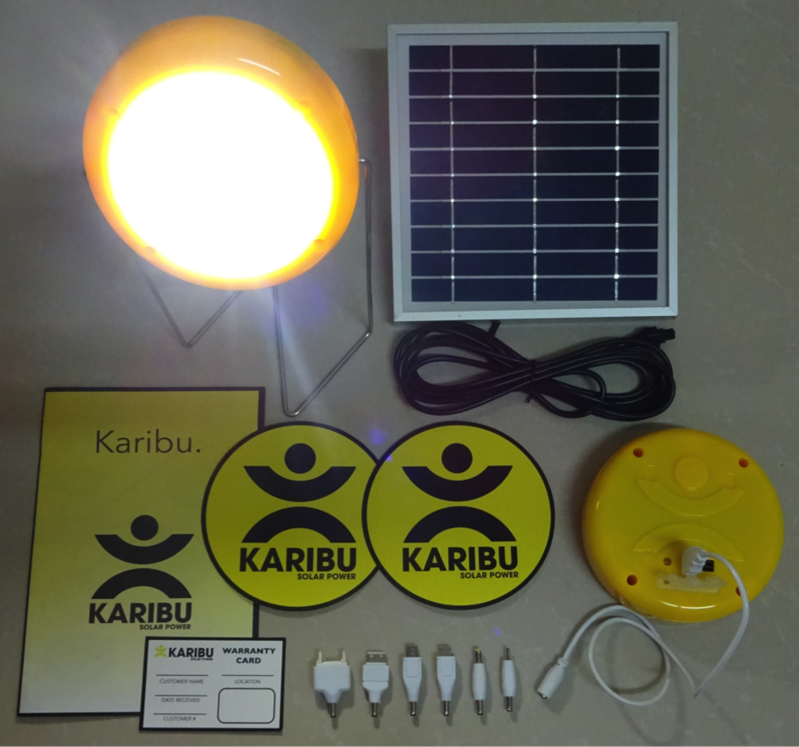 Karibu is a social enterprise that created solar-powered lights to replace kerosene. When Adam Camenzuli finished university, he made a decision that would ultimately impact lives in a country far, far away. "While all of my friends were doing banking, accounting, marketing, things like that, I decided to buck the trend and move to Africa," Camenzuli, now 29, told Global Citizen. He worked in Tanzania for a year with the charitable organization Street Kids International, where he learned Swahili and picked up the basics of how things worked in the area. Upon returning to Canada, he worked in banking for a little while and started his chartered financial analyst (CFA) certification. "And then I had this idea for a way to alleviate energy poverty because I saw a lot of folks using kerosene and candles [in Tanzania]," he said. "It’s very, very bad for people’s health. It costs them a lot of money and it’s not good for the environment." So Camenzuli looked into the reasons behind kerosene use. "It was very much an affordability thing, and accessibility and distribution. So we had this idea for a business…"
And that is how Karibu Solar Power came to be. Working with his brother, Brian Camenzuli, who is trained in environmental engineering, and Sameer Gulamani, a lawyer friend with family in Tanzania, they came up with the idea to create a three-piece solar lantern that could be bought in pieces, so as to make it more affordable. The lamps, which they call "hockey pucks," come with a solar panel, a rechargeable battery that includes a mobile phone charger and a light. The lamps are sold to local entrepreneurs, like a shop owner, who then rents out the battery and light to a user for a small fee. The user then has solar energy for the night and the shop owner makes money too. After a few weeks of renting a charged battery every night, the user will have paid enough to buy the solar panel and own the lamp themselves. At first, Camenzuli pitched the idea at the Harvard Social Enterprise Conference in 2013, where it ranked in the top five. It was just enough validation that the idea might take off. 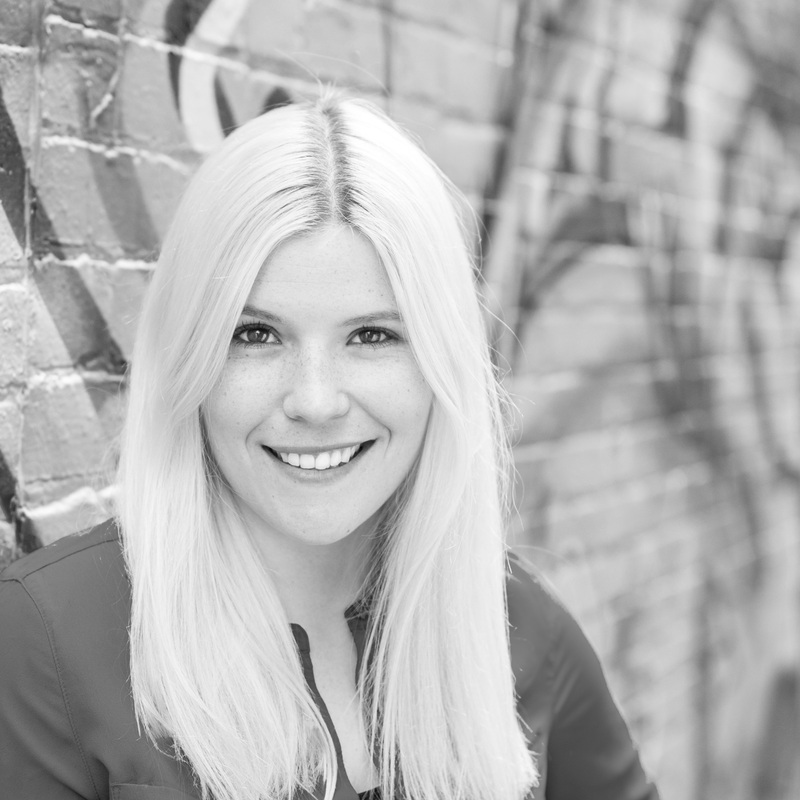 "So a couple weeks later, I quit my job in banking and moved back to Tanzania full time." Camenzuli moved back to Tanzania in April 2013. He first moved to Dar es Salaam, then to Moshi (Kilimanjaro). He spent the year there raising funds and pitching to investors, without much luck initially. It was only when they received a small grant from the United Nations to pilot the idea that they were really able to prove the idea worked. Following that, they managed to get interest from several social impact investors. From there, he worked with his brother and Gulamani to research, apply for a patent and then start manufacturing. In total, they made 4,000 lamps (which equates to 8,000 hockey pucks) and 4,000 solar panels. "We targeted particular schools and communities, and [particularly] schools that helped kids with albinism," he said. "A lot of these kids, they don’t usually have access to education, but what’s worse is a lot of them are hunted for their bodies." Albinos body parts are prized in witchcraft and can be worth a lot of money. "I don’t really get emotional about a lot of issues, but that for me was very much an emotional thing, so we made sure to give a lot to those kids," he said. 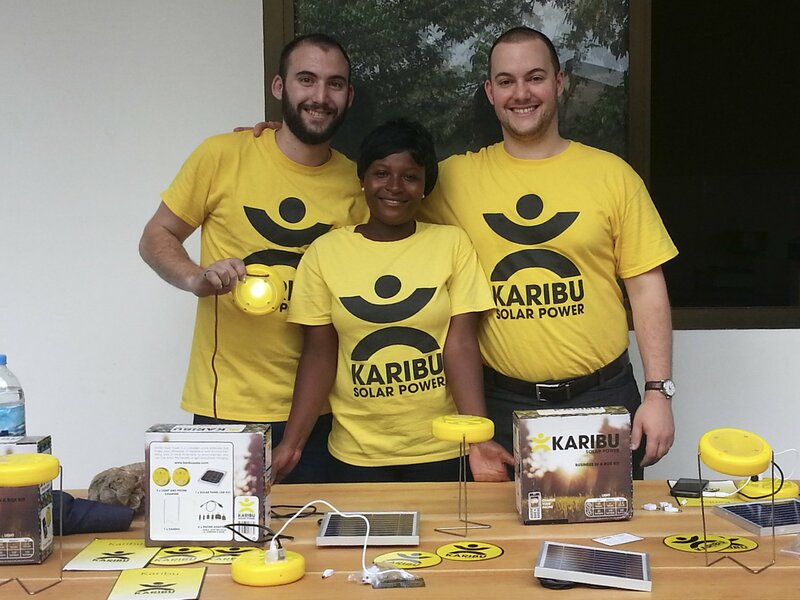 From left to right: Brian Camenzuli, Cecilia Assenga and Adam Camenzuli pose with Karibu's "hockey puck" solar kits. Camenzuli returned to Toronto in 2016. In early 2017, Camenzuli stepped away from the business and handed all of the lamps over to a charity who now sells them across Tanzania and uses the income from that to fund some of their operations. While they have stopped manufacturing the lamps, Camenzuli says he's still there to help and work with the charity. "[My role now is] really just making sure that the lanterns reach people, key target people that we really want to impact, like children with albinism, schools off the grid, families that are really in need, and that’s our interaction mostly now," he said. Global Citizen campaigns on the United Nations Sustainable Development Goals, including issues related to the environment. You can take action here.